Short Sale LOCATION, LOCATION, LOCATION! IMMEDIATE CASH FLOW! RESORT COMMUNITY WITH SHORT TERM RENTAL ALLOWED. THE RESORT OFFERS A CLUBHOUSE WITH RECEPTION, VOLLEY BALL COURT AND PLAY AREA. CLUBHOUSE OFFERS A NICE GYM, COMPUTERS AND INTERNET/PRINT SERVICE. 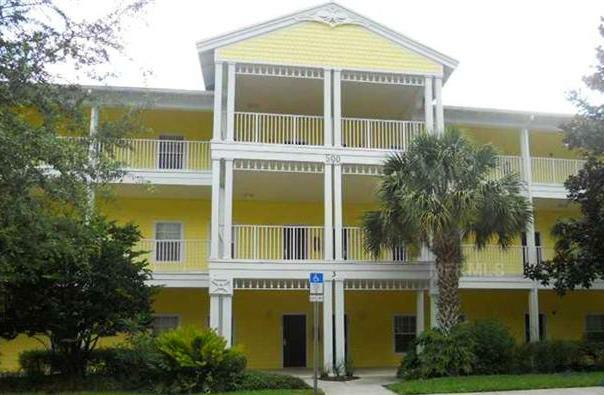 EXCELLENT LOCATION, CLOSE TO DOWNTOWN DISNEY, PREMIUM OUTLETS, 24 HR WAL-MART, RESTAURANTS, PHARMACY AND MUCH MORE. THIS IS A GATED COMMUNITY. LENDER APPROVED SHORT SALE!